So far, images showing off parts supposedly belonging to Apple’s anticipated 5.5-inch “iPhone 6” have been in short supply, leading some to suggest that a September launch is indeed unlikely. This has now changed, however, with the release of two new images. 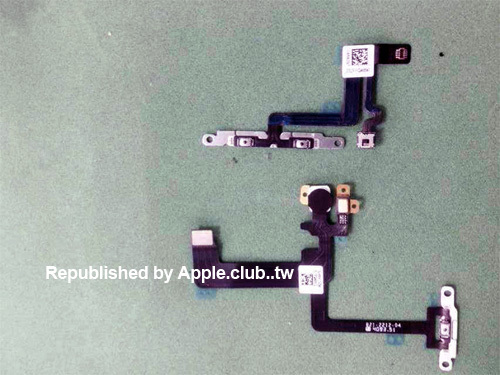 Published at Apple.club.tw (via MacRumors), the images – above and below – show off volume/power flex cables and SIM card trays supposedly designed for the 5.5-inch smartphone. As with previous leaked internals, the new parts look much like the components included in earlier-generation iPhones and feature “an Apple-style part number,” MacRumors notes. There are, however, some design differences that suggest there are two distinct sets of flex cables designed for two different devices floating around the Asian supply chain. For example, the new set of flex cables depicts less space between the volume buttons and the mute buttons and the two flex cables for the power button have different shapes. Alongside the pictured components destined for the 5.5-inch “iPhone 6” is another set of parts designed for Apple’s 4.7-inch device, Apple.club.tw explains, although we’re unsure which set is which. 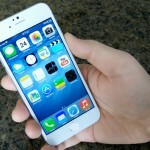 Perhaps we’ll see both a 4.7-inch and a 5.5-inch iPhone launch from Apple this fall, after all. 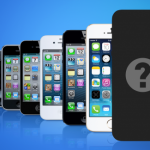 Apple is expected to unveil its “iPhone 6” handset – or handsets – this coming September. We’ll keep you updated with further information as we receive it. In the meantime, see: Gameloft’s addictive Dizzy Fruit memory and reflex game will beat your brain to a pulp, Bluetooth-powered smart lock Kevo updated with new Guest and Scheduled eKeys, and Amazon’s ComiXology now offering DRM-free backups of ‘Saga’ and other digital comics.